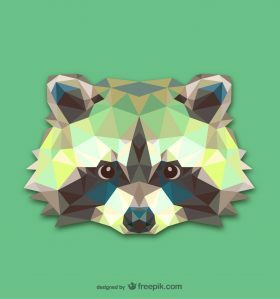 RacoonCode is based primarily in Toronto, Canada. However short-term consultancies elsewhere are taken into consideration. All inquiries, comments and project requests can be sent to saira[at]racooncode[dot]com.